Cavitation peeling is a safe alternative for people with sensitive, vascular skin. Deep pores cleansing allows a better exchange of ions and skin oxygenation, preparing it to an introduction of active substances. Cavitation peeling can be applied on a face, cleavage, back and bosom. You will regenerate and smooth your skin. You will reduce visible fine lines. You will get rid of dead epidermis. 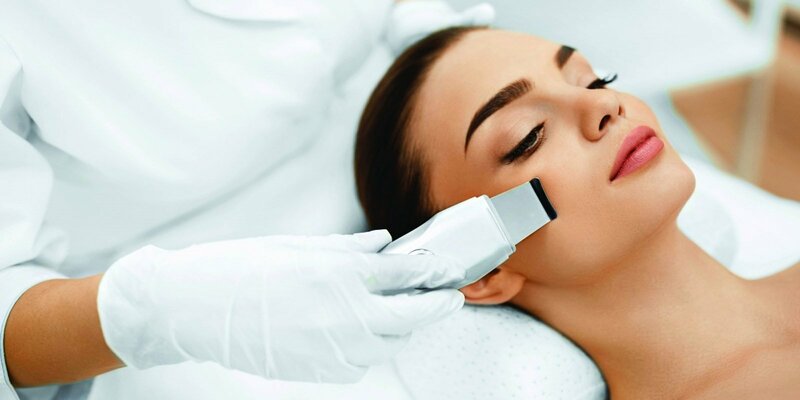 Cavitation peeling is recommended for each skin type and especially for people with sensitive, vascular and delicate complexion.